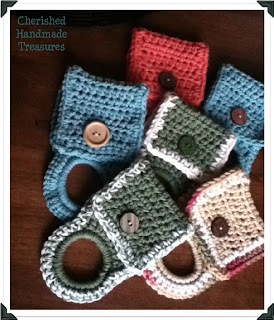 I came across a terrific blogger opp! 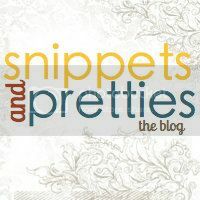 OPEN Worldwide--Blogger Sign Up: July 11 to September 11 - Receive 2 FREE Links of choice Facebook/Twitter or Pinterest, with announcement post or $2.00 without announcement. Increase your page visits, purchase hosts slot. Hosts slots available for $10 (Facebook or Twitter). Will remove this option once I get my desired number of hosts - I am looking for 200 signups - which means you will be getting traffic from those 200 blogs when you host a Facebook or Twitter. Cash giveaways will get you a ton of followers! All the amount received will go towards the giveaway. No Sign Up Fee! Interested? 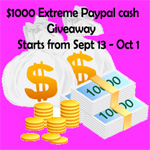 Visit: Pregnancy Forum- $1000 Extreme Cash--Free Sign-Up for more information. Wow! Sounds like an awesome opportunity! I'm going to head over to look into this! back as I'm attempting to create my very own website and would love to know where you got this from or exactly what the theme is called. Many thanks!